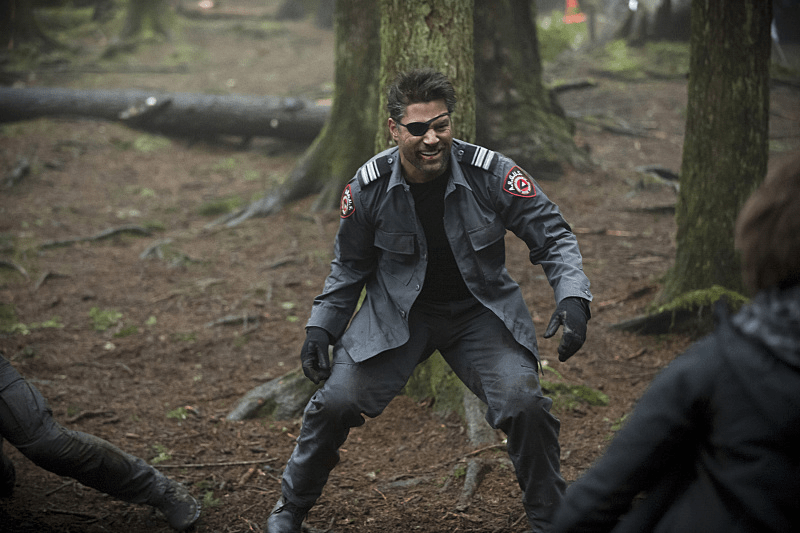 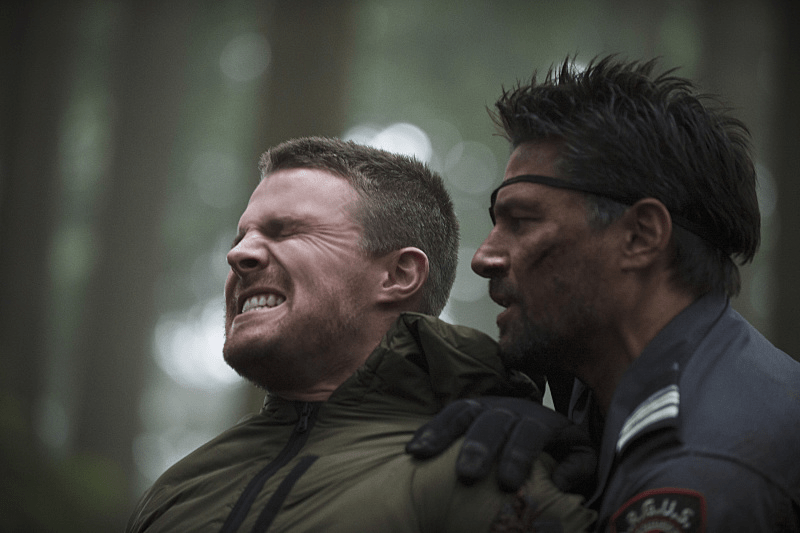 The promo images for one of my most anticipated episodes this season titled “The Return” have been released, where Slade Wilson makes his return to the series! 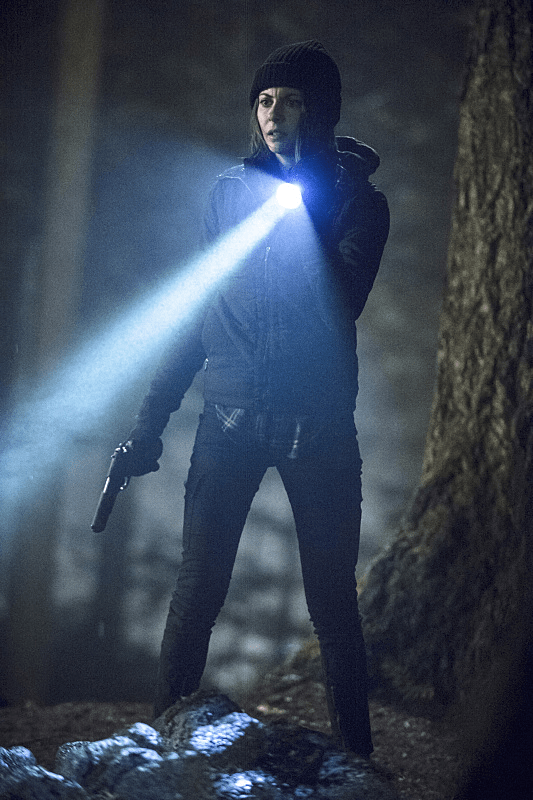 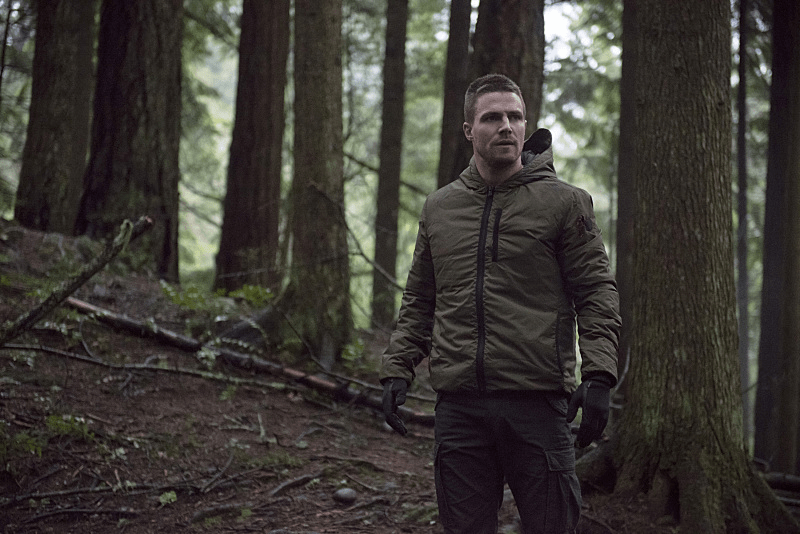 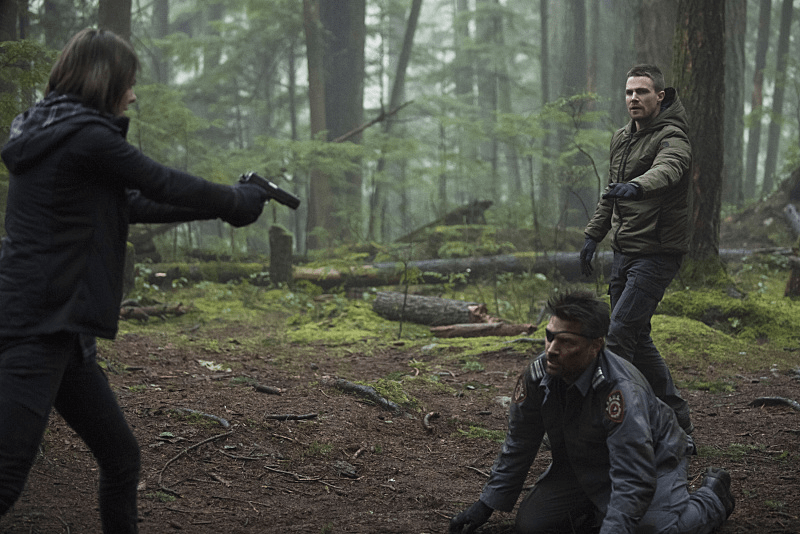 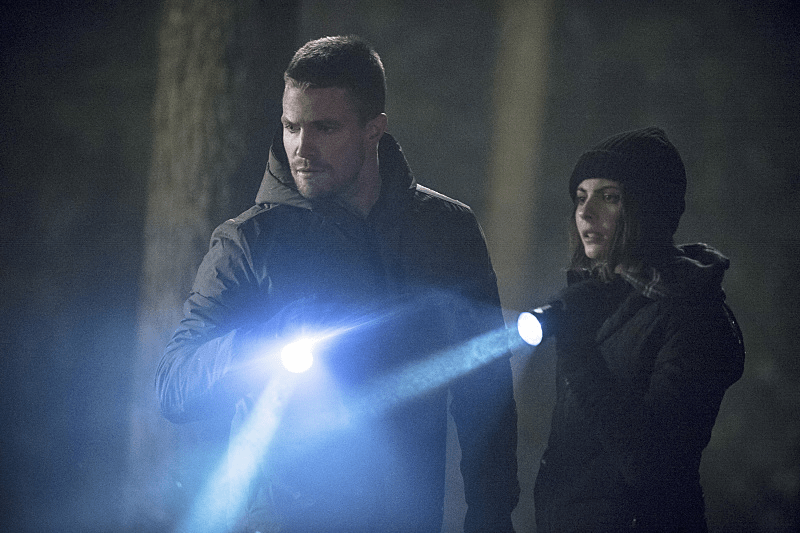 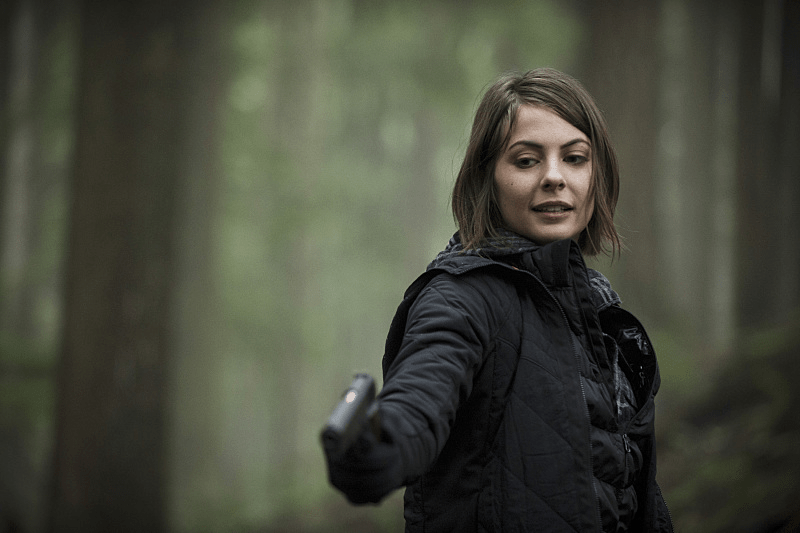 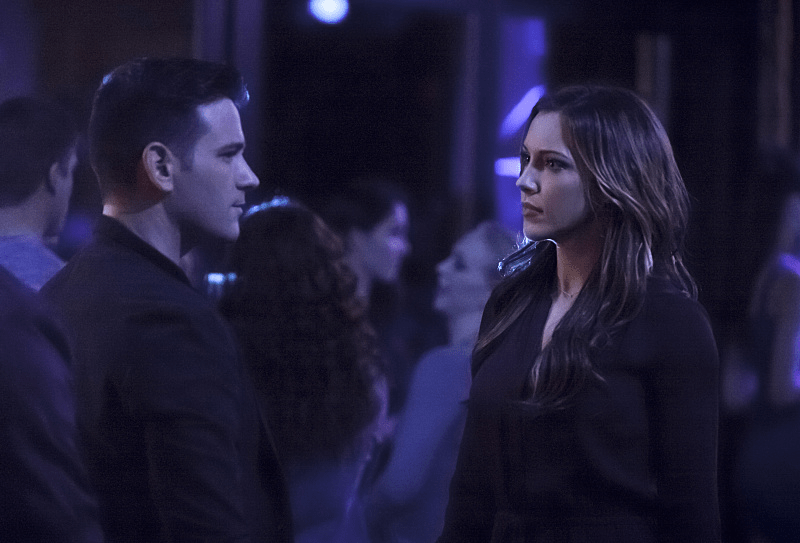 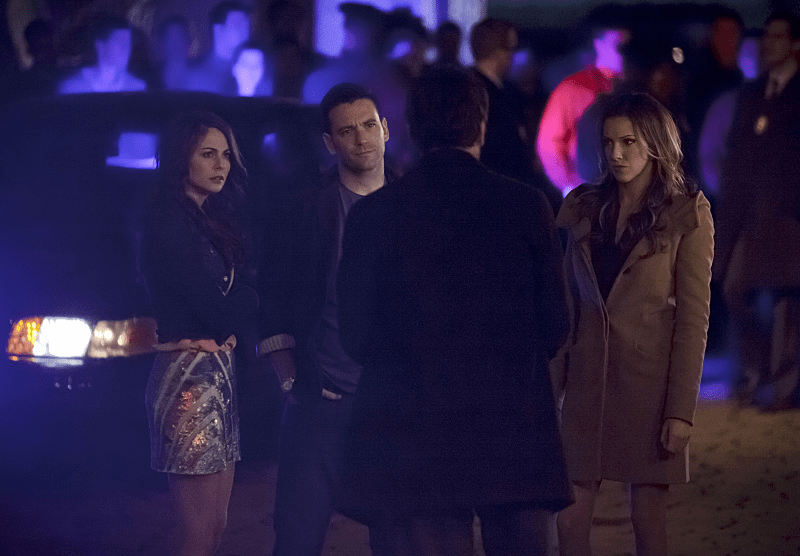 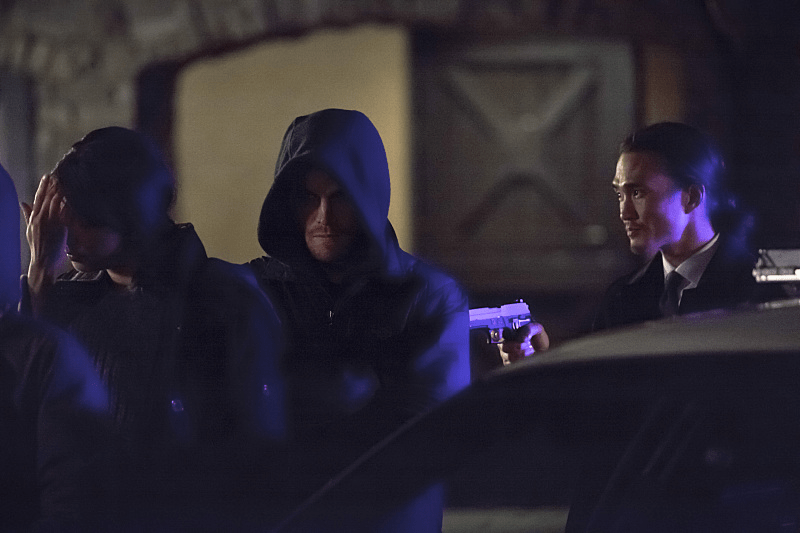 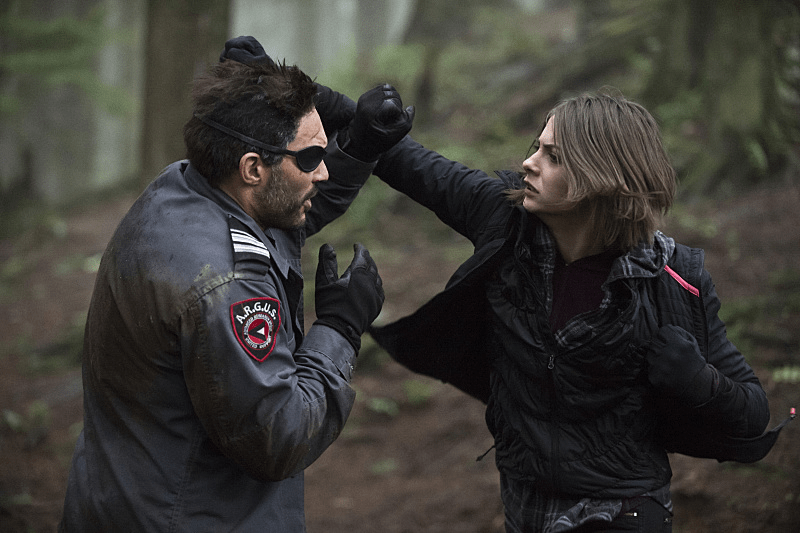 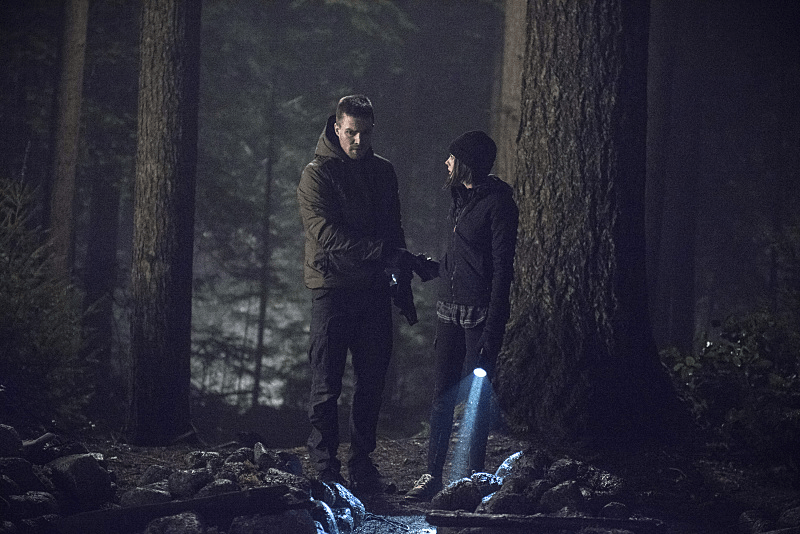 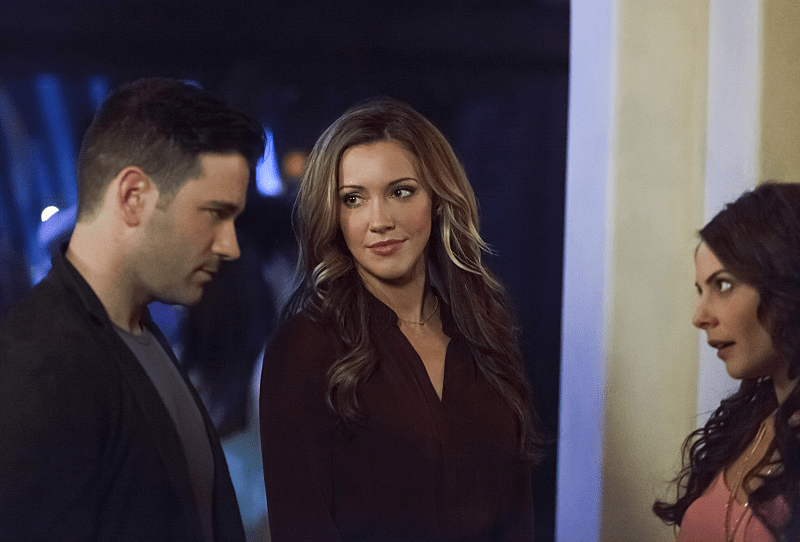 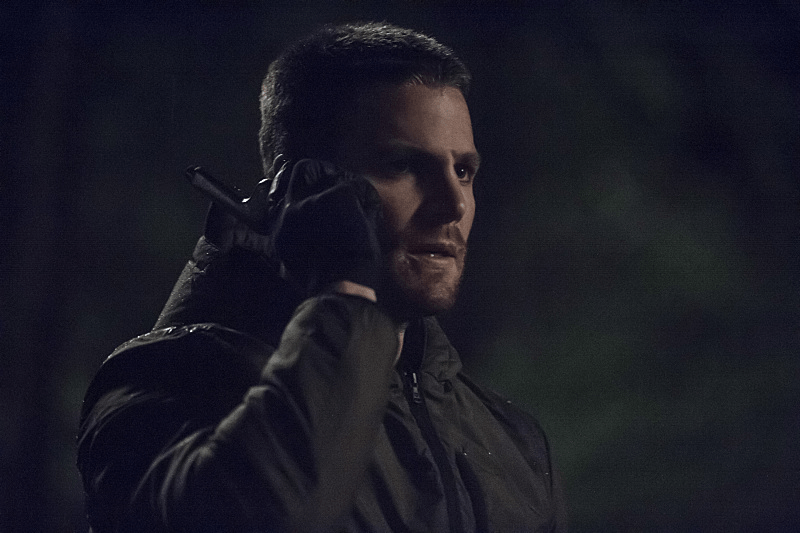 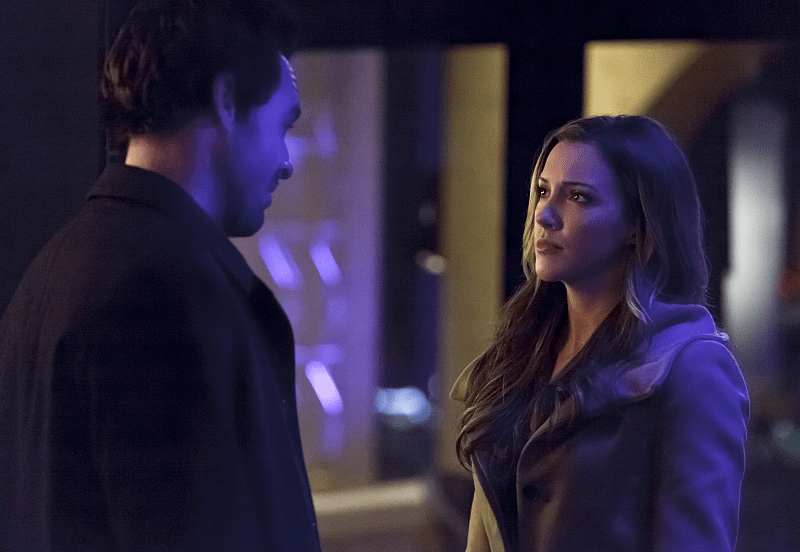 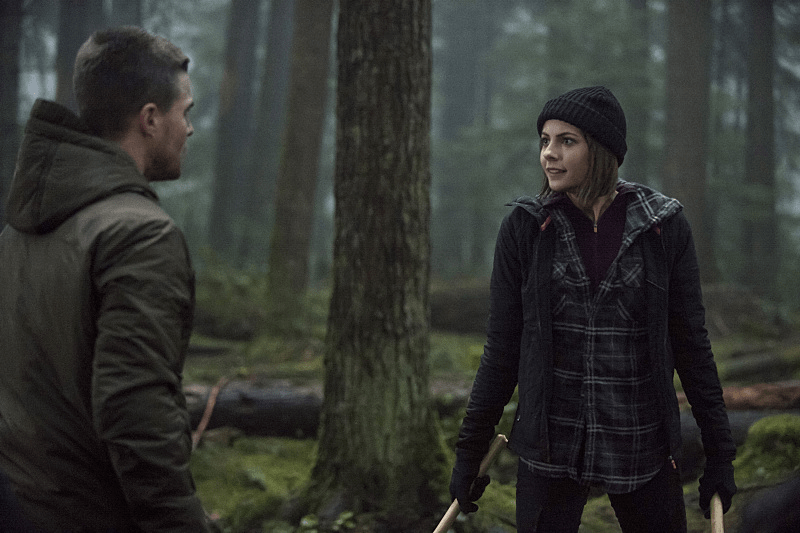 You can check out all the images below to see how life has been treating Slade since Oliver defeated him in season two, as well as images from the flashback sequences that show Tommy Merlyn interacting with Laurel and Thea. 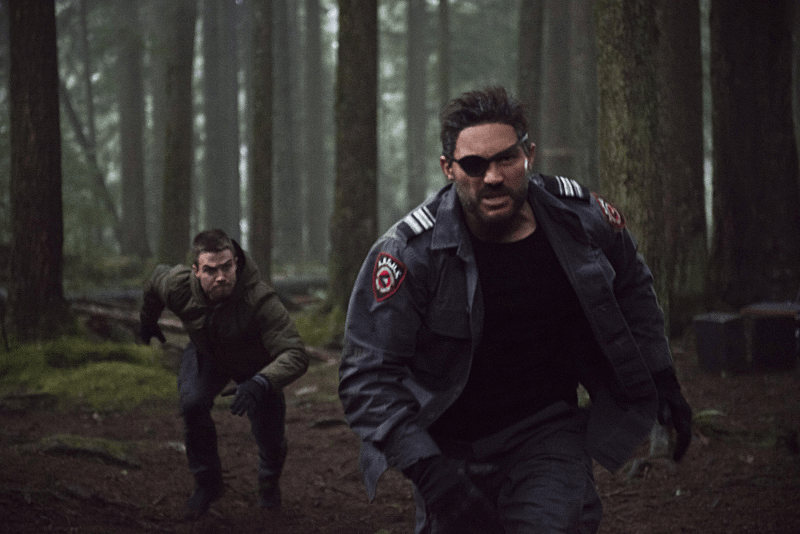 Really cant wait to see Slade back in the series again, not only because he’s one of my favorite characters, but also because it should make for some pretty dramatic moments when Oliver and Thea come face to face again with the man who killed their mother. 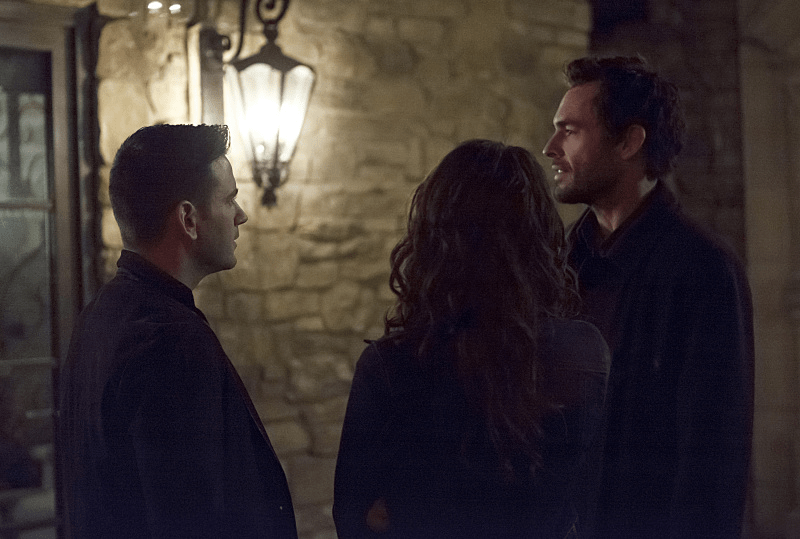 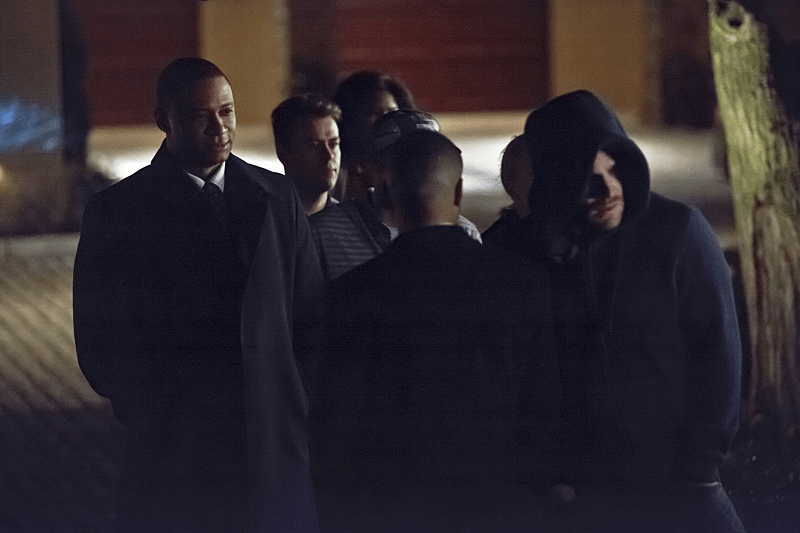 “The Return” airs next Wednesday, February 18th.